EASY MARKET BASED (NO HAGGLE) PRICED TO SELL. 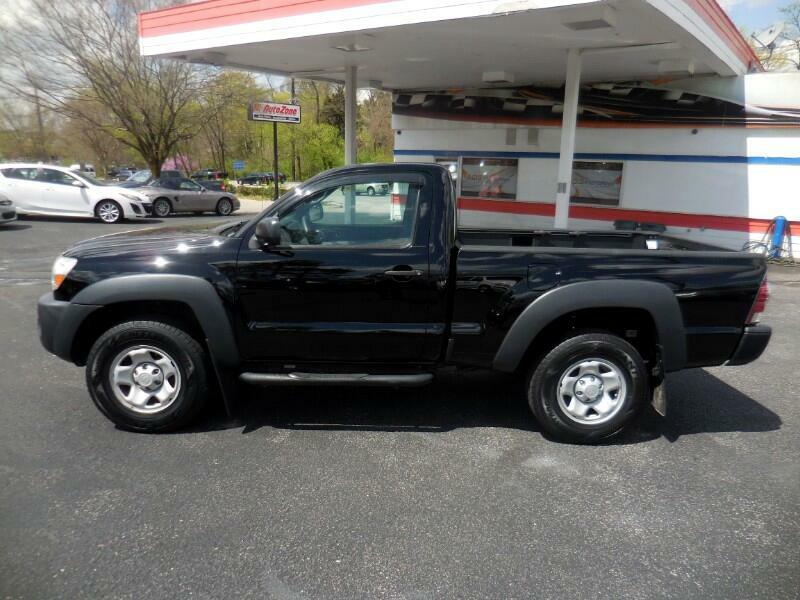 NO ACCIDENT CARFAX THIS 4X4 REGULAR CAB OFFERS MP3 CD PLAYER, AUX CORD PLUGIN, BRAND NEW TIRES, FULL BRAKE SERVICE. VERY SLEEK LOOK!!! CALL JEFF TODAY AT 502-254-3397 TO SCHEDULE A TEST DRIVE, PUT DOWN A HOLD DEPOSIT OR DISCUSS YOUR BEST FINANCING SOLUTION.